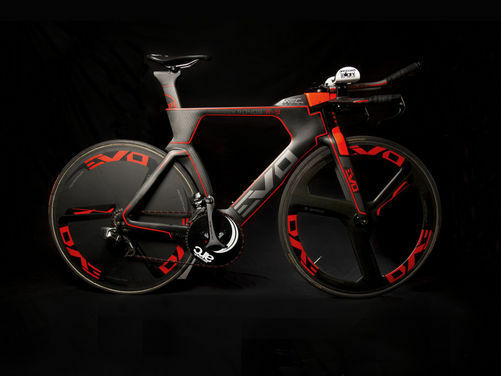 Our 2017 EVO KRONOS R-9 is an engineering work of art. Manufactured with super HMUD carbon fibre technology these machines are not only some of the fastest available, but also come in eye catching designs. The additional beauty of our Kronos R-9 is the chance for you to design your own colour scheme, customise exactly the componentry you want and spec it with either Disc & Tri spoke (as pictured) or alternatively a pair of tri spokes for more sporting courses. You can truly have it all and 100% personalised to you.